Sue: Dale, what inspired you to write science fiction for the middle grade set? Dale: I can remember distinctly the transition from “children’s books” to “real” books when I was a kid. I read a lot of books like “The Mouse and the Motorcycle” and the “Hardy Boys.” But it wasn’t until the day I picked up “The Hobbit” for the first time that I truly fell in love with reading. As I look back, I truly believe this was the moment when I could have just as easily stopped being a reader altogether. Kids today, especially boys, are much more likely to quit reading after children’s books become too childish. 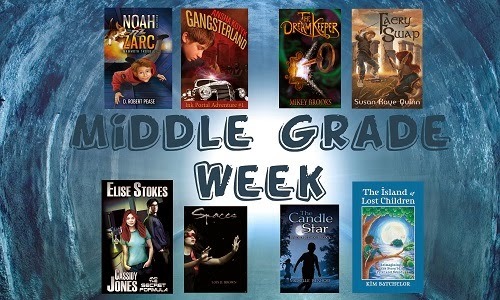 That’s why I LOVE middle grade books. When done well, they can be a fantastic transition for kids, and a way of turning them into life-long readers. 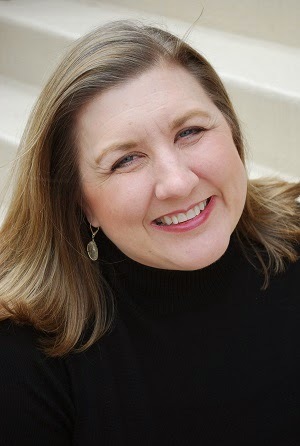 I’m especially drawn to writing stories to keep boys in love with reading, and I think Science Fiction is a great way to do that. When books about talking animals, and school bullies become a little too simplistic, sci-fi can really grab a kid’s imagination. There is a downside, of course. Boys do, in fact, give up on reading around the tween years. So publishers, who are in it to make money like everyone else, don’t market many books to this demographic. And that is where the indie-author can step in. We can write books just as exciting and polished as the big publishers produce, but we don’t have the overhead, so we can fill in the gaps. 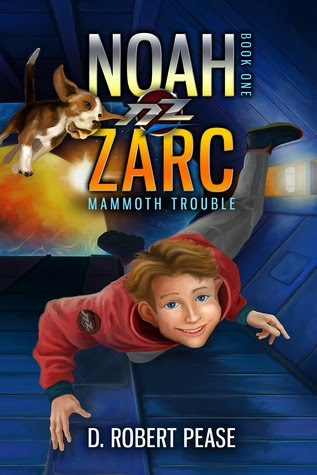 The Noah Zarc trilogy is one such series of books. Although girls (and adults) have loved it, I primarily wrote it to be a story boys would feel a connection with. It is meant to help create life-long readers, and maybe, just maybe, keep boys from turning away from reading. And one day, like me, a boy can say they’re so glad they never did. I’m a firm believer that the way you hook kids into reading and keep them reading, is making sure that you’re always putting books in their hands that they will enjoy. This is a constant challenge for parents, because it’s not just a one-time job. And kids are all different, and their tastes change as they grow. So having a variety of books available is incredibly key to keeping kids engaged. My own middle grade science fiction – my first novel I wrote intending to publish it – was turned down by publishers precisely because it wasn’t broad enough to appeal to everyone. But it was never intended to do that. And it’s just the kind of book that will appeal to certain kinds of kids, including those reluctant boy readers. 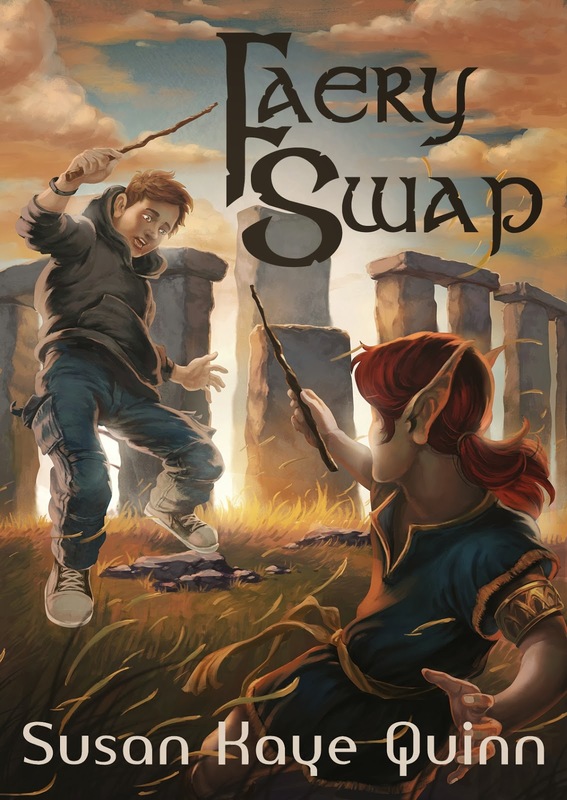 Someday, I hope to get around to revising and publishing that one as well, now that I’ve dipped into the MG pool with my fantasy-with-science-elements book Faery Swap. 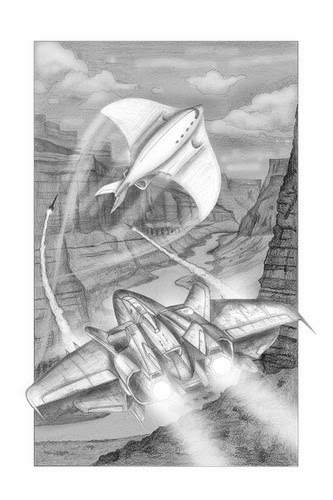 Kids also love series, and Dale has a full trilogy out with his Noah Zarc series, with gorgeous interior illustrations, drawn by Dale himself – lots of SF for MG kids to love! 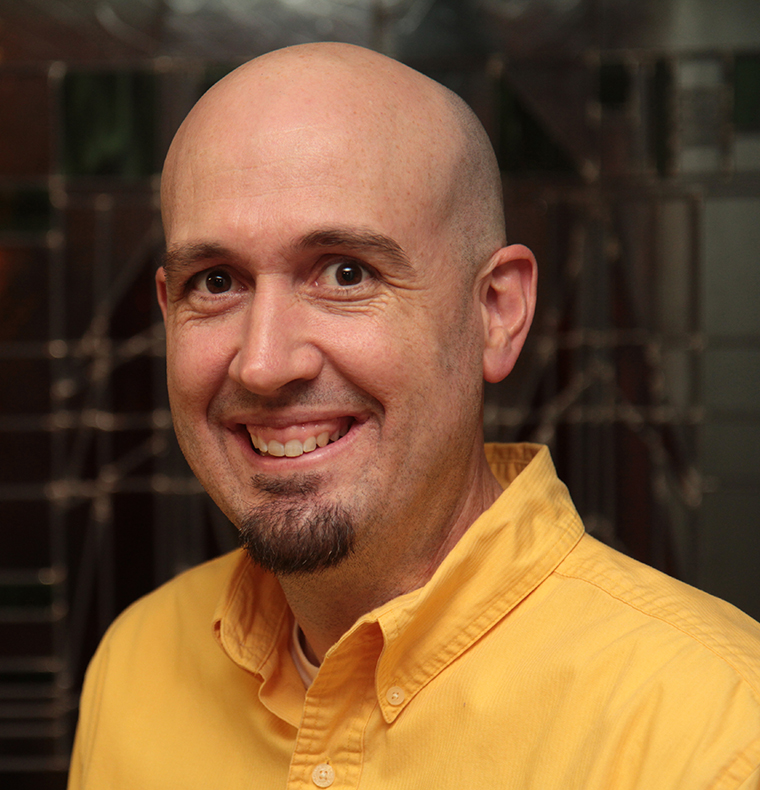 D. Robert Pease is the author of the Noah Zarc series, the upcoming fantasy, SHADOW SWARM, and the upcoming Joey Cola series. He lives in the grey-skied world of Northeast Ohio. You can find out more at his website.